Having a precise and reliable 3D printer is no longer enough. In the life cycle of a technology, there‘s always a gap to bridge between the initial enthusiasm of hobbyist and the mass market. 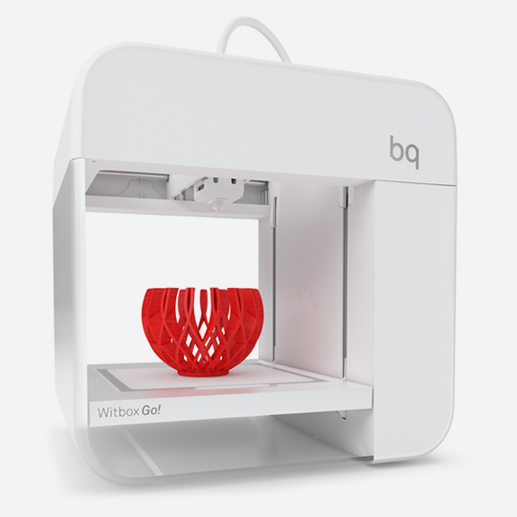 3D printing has reached this crucial point, maturing into a technology that is accessible to consumers. While early adopters are willing to accept some technological flaws, end-consumers want a perfect product that’s easy to use. 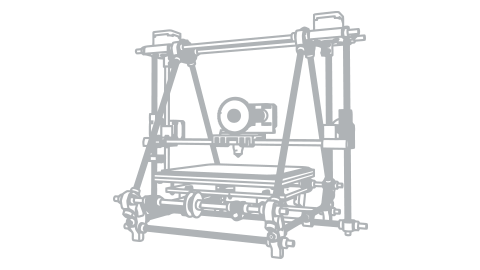 The result is an increasing demand for small, dynamic, and energy-efficient 3D printers that have silent motors and can operate for hours on a desk unnoticed. Trinamic has developed a family of products which not only meets these demands but also ensures easier development for future generations. Most drivers controlling motors of 3D printers have a distorted current sine wave, generating an audible “humming” noise. 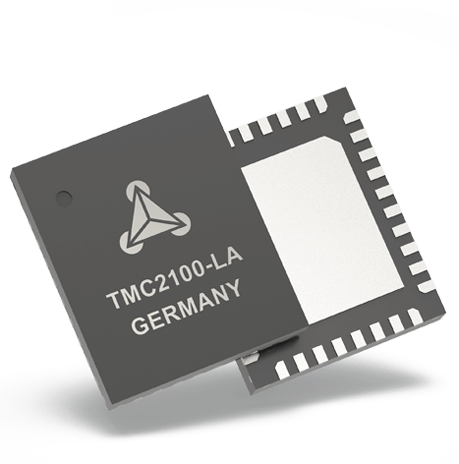 Trinamic’s solutions minimize current fluctuation, resulting in a cleaner and smoother sine wave. Silent 3D printing motors don’t only lead to fewer complaints, they also lead to better 3D printers. Whether it's at home or at work, people prefer silent motors over noisy ones. A current loop closer to a perfect sine wave allows for smoother motion control. Less vibrations and improved control over the axes result in a more precise print. Trinamic's compact drivers and leading-edge technology enable 3D printers to be silent and small, while at the same time reducing cost of ownership. 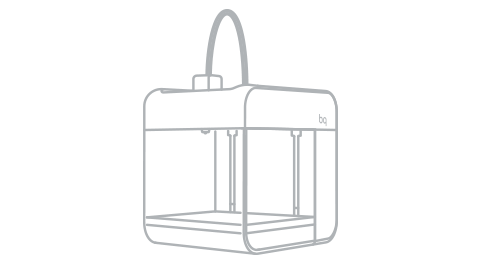 These, together with the application specific reference design TMCM-TRAMS with open source software derived from the popular Marlin project, enable a simple and fast start to your 3D printing project. Not only the market is changing – design processes are changing as well. Engineers deal with increasing time pressure, smaller teams and smaller budgets while meeting higher and higher demands. 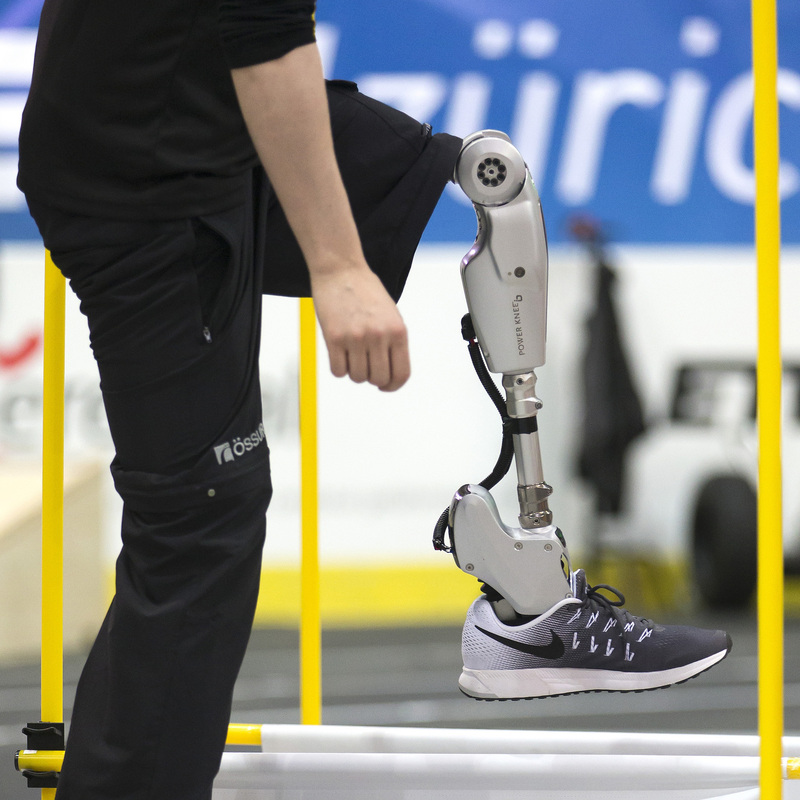 Trinamic’s innovative plug-and-play solutions meet these new challenges. 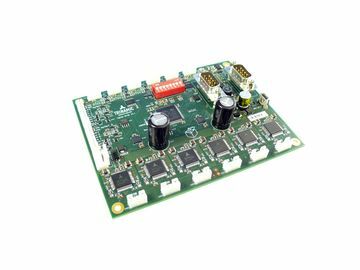 Sensorless load detection – World’s first sensorless load measurement for stepper motors embedded in a standard stepper driver. stallGuard gives cost-effective real-time feedback on the load angle. Save up to 75% energy – The sensorless load-dependent current control coolStep™ always drives the motor at optimum current using the stallGuard2 load values. Silencing stepper motors – stealthChop is a voltage chopper-based principle that guarantees absolutely quiet motor operation in standstill or slow motion, except for the ball bearing noise. Overall processing tasks have become heavier and more complex than ever before. The increasingly smaller and more powerful stepper motors of 3D printers require extremely accurate motion control. Trinamic’s building blocks combine several features into a single package. Enriched with peripherals and embedded complex software, they offer the complete plug-in solution. Trinamic’s TMC2100 is renowned in the 3D printing community for its ability to turn 3D printers into silent machines with smooth motor control. 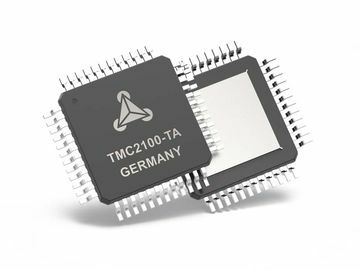 Following its success, Trinamic improved the concept by developing the TMC2130 and TMC2208. 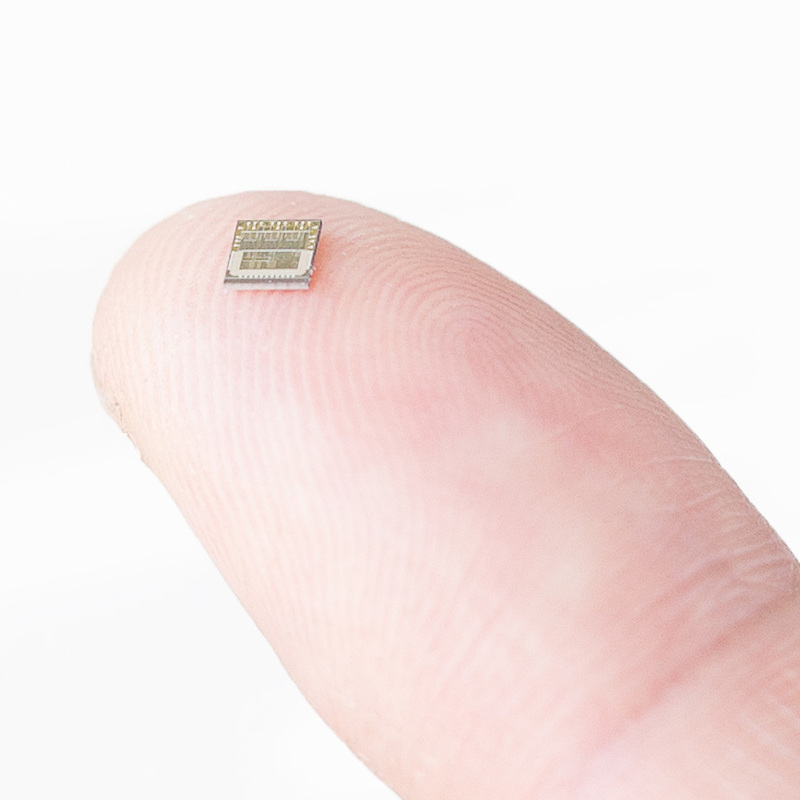 ICs or microchips are integrated in the 3D printer at board-level, perfect for flexible system architectures while taking up minimal space. System-on-Modules (SoM) are integrated at the system-level and designed for small to mid-sized projects and rapid time-to-market. Performance-optimized stepper motors for 3D printers can be used as single parts or bundled with electronics as ready-to-run PANdrives. Trinamic is the go-to partner for everything that needs to be positioned precisely. Whenever a small motor is involved, Trinamic makes it turn. 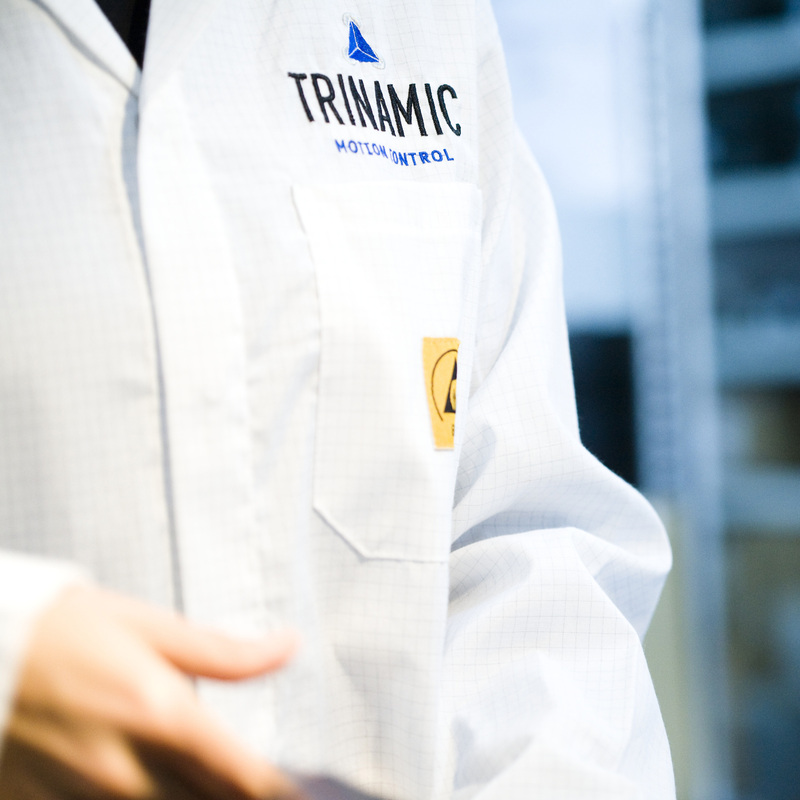 Trinamic's experience and expertise in connecting the physical and digital worlds together provide customers direct access to the type of application knowledge that takes decades to achieve. 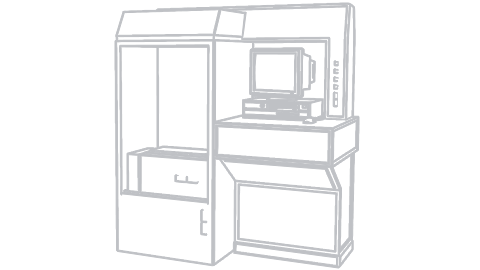 Our products are designed for laboratory and factory automation, semiconductor manufacturing, textiles, robotics, and ATMs among others. 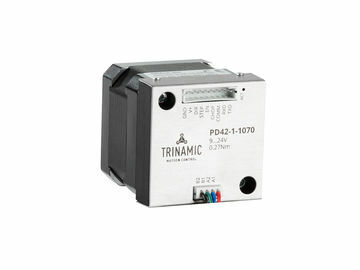 Trinamic is the first choice when it comes to reliable positioning. Do you want to have the latest technologies at your fingertips? Sign up to our newsletter, follow us on Twitter, or sign up to our YouTube channel and stay up-to-date with the latest innovations in 3D printing and more.